We start at 9:00 am and go till noon. Come join us for fellowship, coffee & treats – along with sewing and fun! 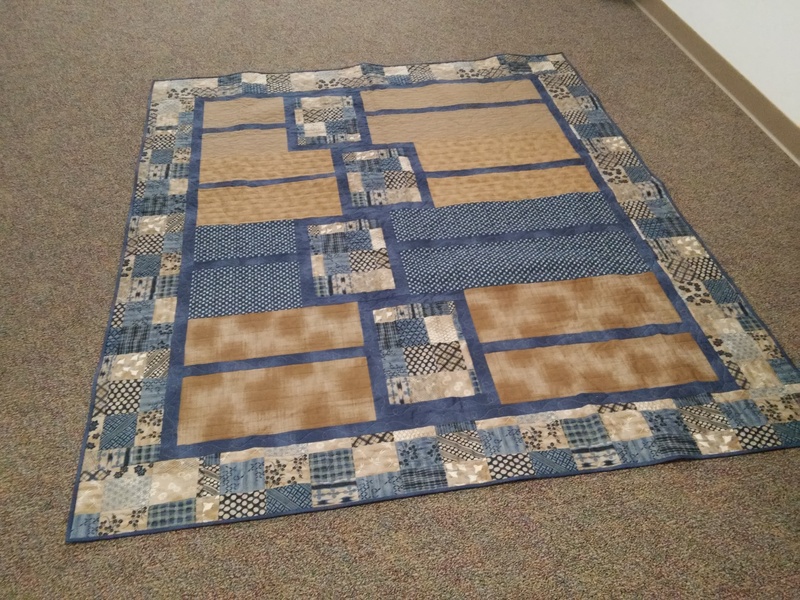 As you know the quilts that are made here at Trinity, make great gifts! 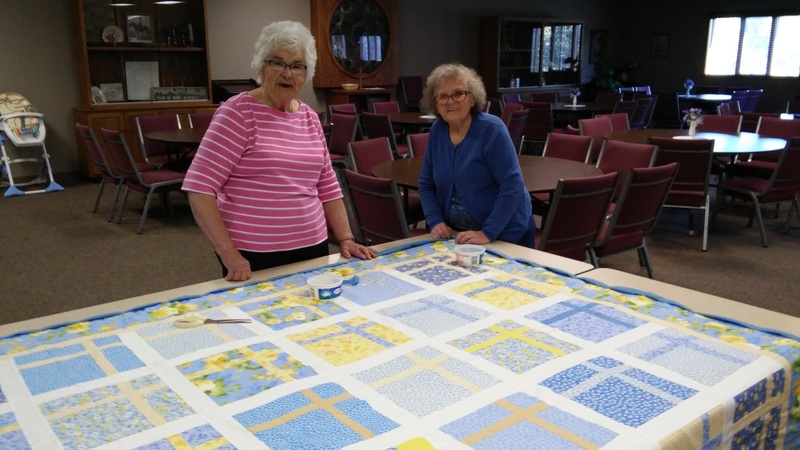 They are donated to Lutheran Island Camp Quilt Auction each August, donated to homeless shelters, YWCA, along with everyone that is baptized receives a quilt. So, make your plans on the 3rd Tuesday of each month to spend 3 hours helping others while enjoying yourself! No, you do not have to be a member of Trinity to come & join us!